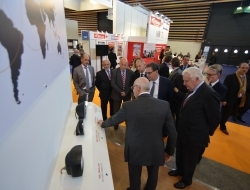 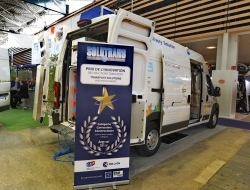 Take advantage of the 48,240 visits at SOLUTRANS (including 10% from outside France) to find new clients from the road and urban transport sector. 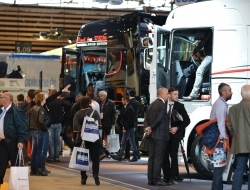 With visitors from 30 different countries*, you can develop your brand awareness at SOLUTRANS, the International Show for Road and Urban Transport Solutions. 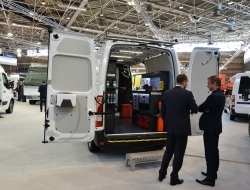 Our exhibitors and visitors see SOLUTRANS as a friendly show and a time for exchange beneficial for the road and urban transport sector. 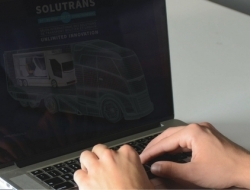 Discover sales presentation of SOLUTRANS 2017, the international exhibition for road and urban transport solutions.